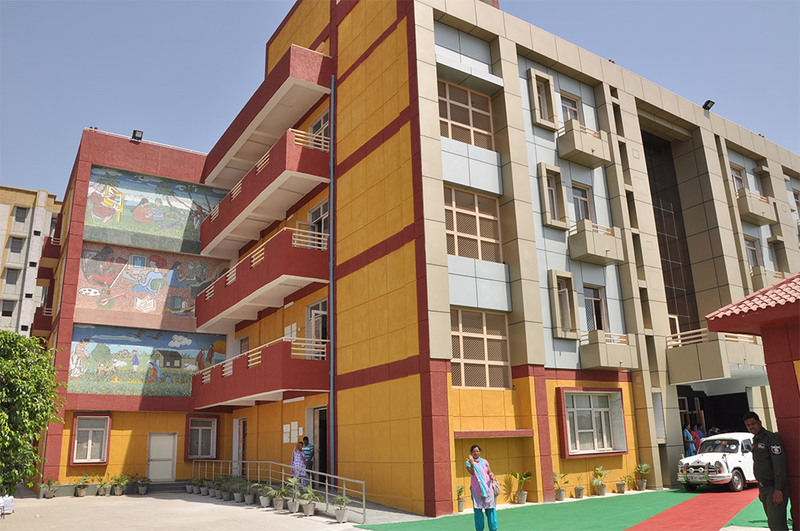 The Rohini Working Women’s Hostel of the Y.W.C.A. of Delhi, since its inception in September, 2013 has established itself as a comfortable Home away from Home for Working Women in North West Delhi and surrounding NCR towns, providing ladies with safe and secure accommodation. The Hostel is situated at Rohini Sector – 22 behind the Begumpur Police Station and at a stone’s throw from the DTC Bus Terminal. RWWH is being run under a Memorandum of Understanding (MOU) between the Department of Women & Child Development, Govt. of NCT of Delhi and Y.W.C.A. of Delhi. The Hostel can accommodate 110 residents. It has an affordable fee structure that caters to all sections of the society. Round the clock security and power back up. Parking facility available within hostel premises. Common room with recreation facilities. Equipped with guest room facility, for a short stay, of female relatives and friends of residents and visitors in town. 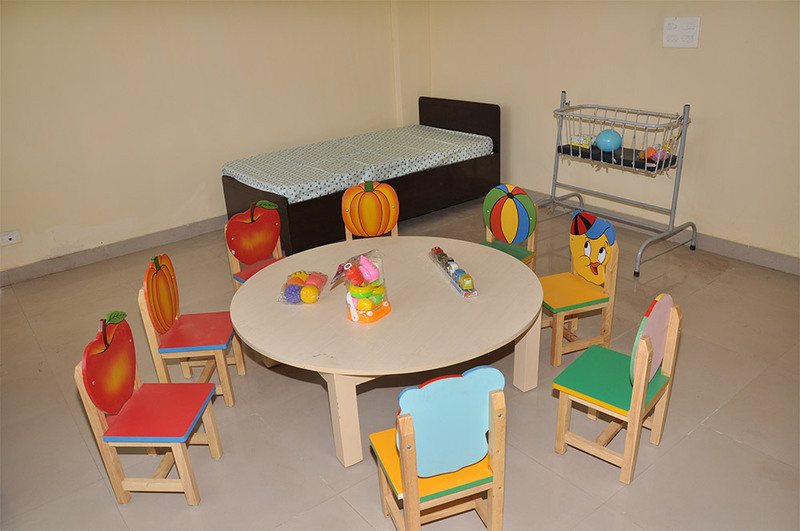 The Rohini Working Women’s Hostel also runs a day care centre, with a capacity to cater to 15 children.